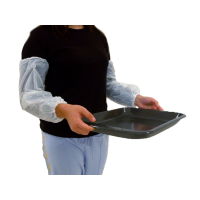 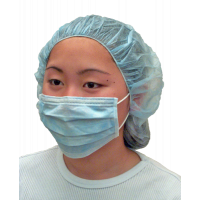 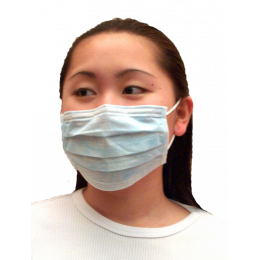 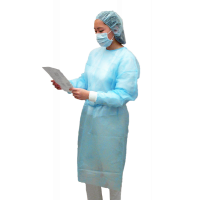 Ear-loop surgical mask offers maximum comfort, protection, and ease of use. 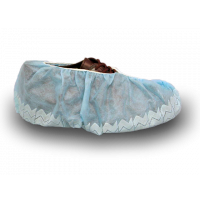 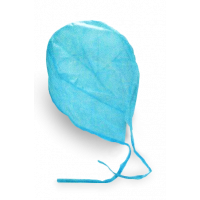 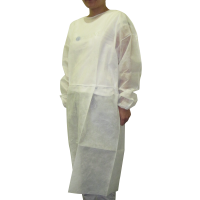 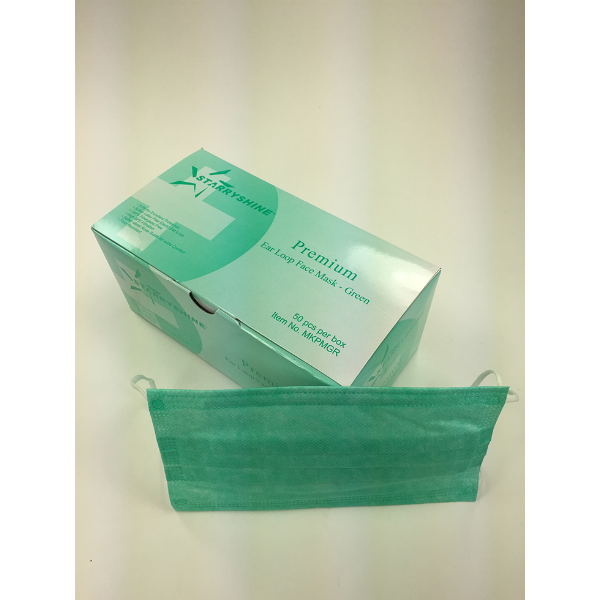 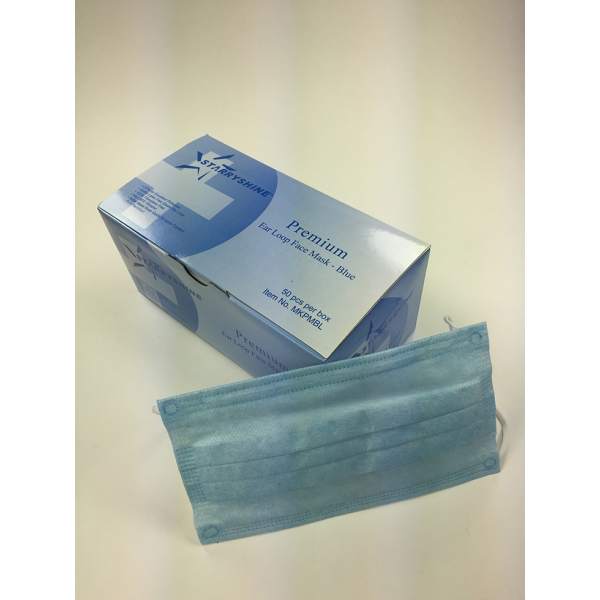 Our disposable surgical mask is medical quality, with a bacterial filtration efficiency (BFE) of greater than 99%. 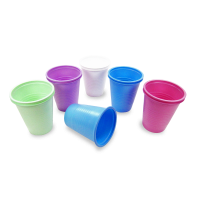 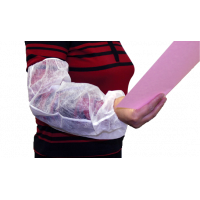 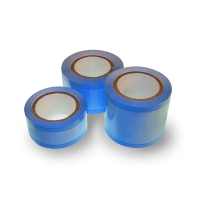 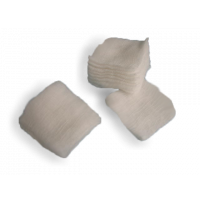 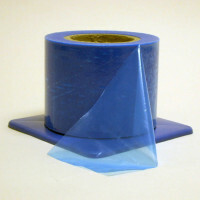 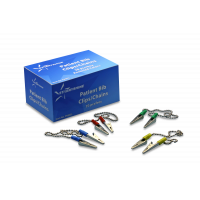 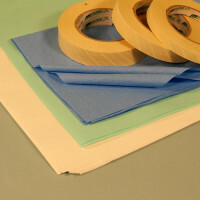 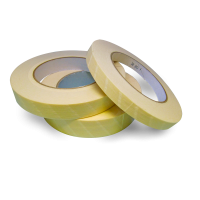 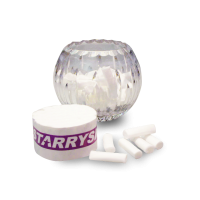 3-ply construction with soft, fluid-resistant nonwoven outer layers and highly absorbent inner layer. 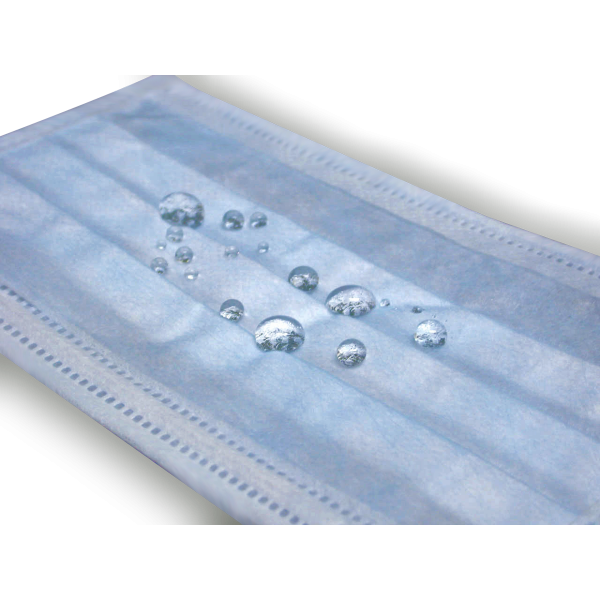 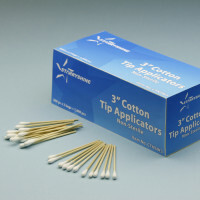 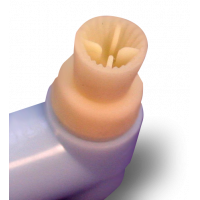 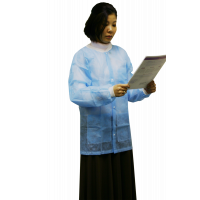 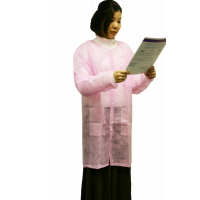 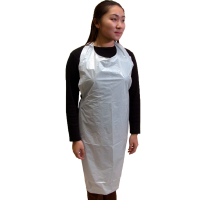 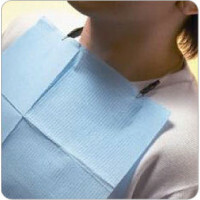 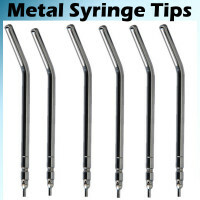 Features such as pleats and nonwoven fabric increase ease of breathing. 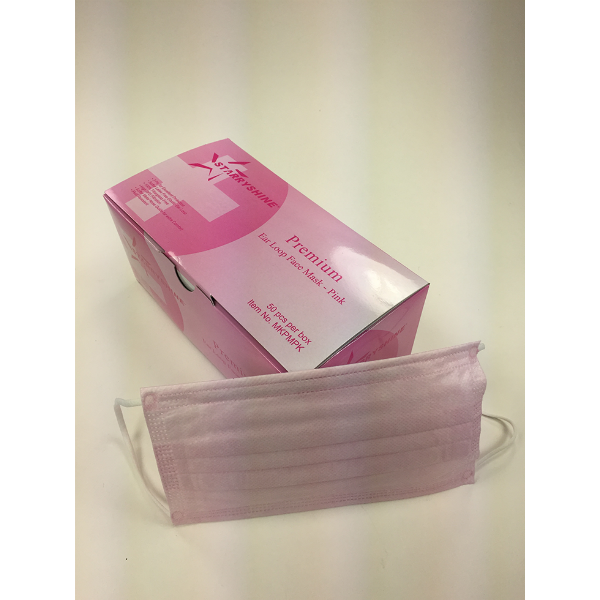 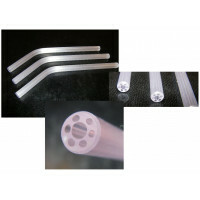 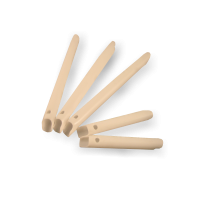 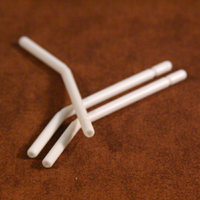 Strong, stretchy earloops secure face masks without irritating sensitive skin. 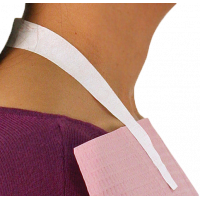 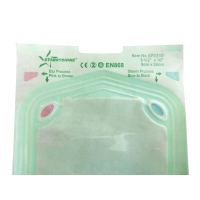 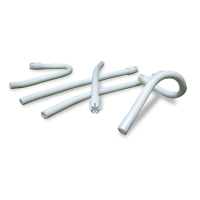 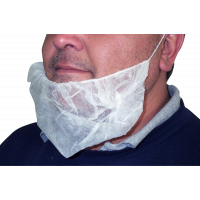 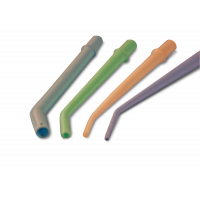 One size fits all--flexible metal nose strip enclosed by nonwoven material ensures perfect seal and fit for all individuals. Both the mask itself and earloops are 100% fiberglass and latex free. 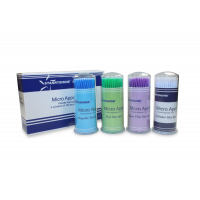 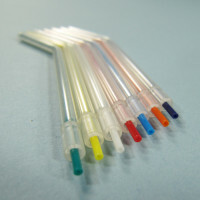 Colors available: Blue, Pink, Green, White and Multi-Color. 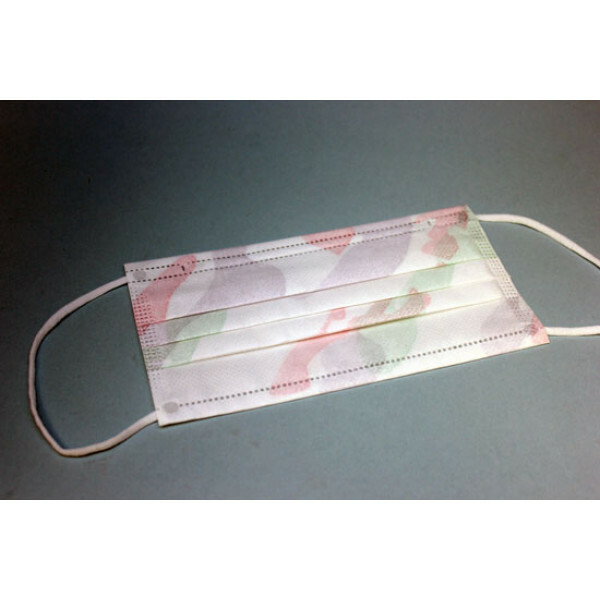 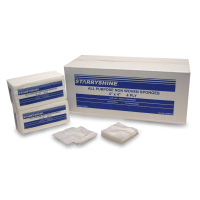 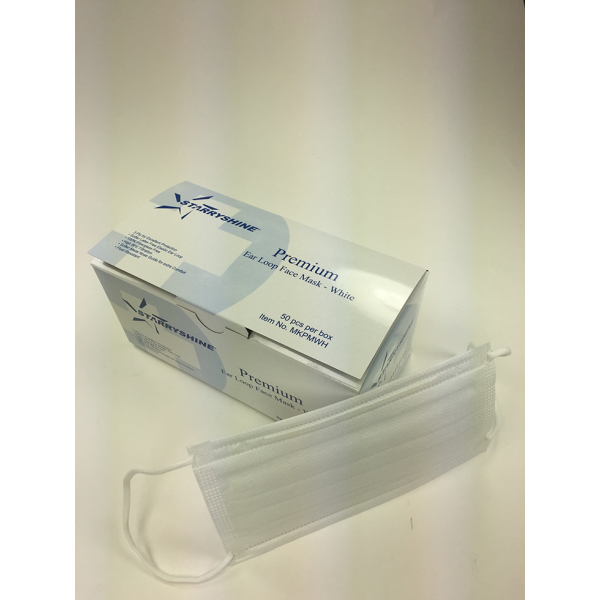 Box of 50 earloop surgical masks.